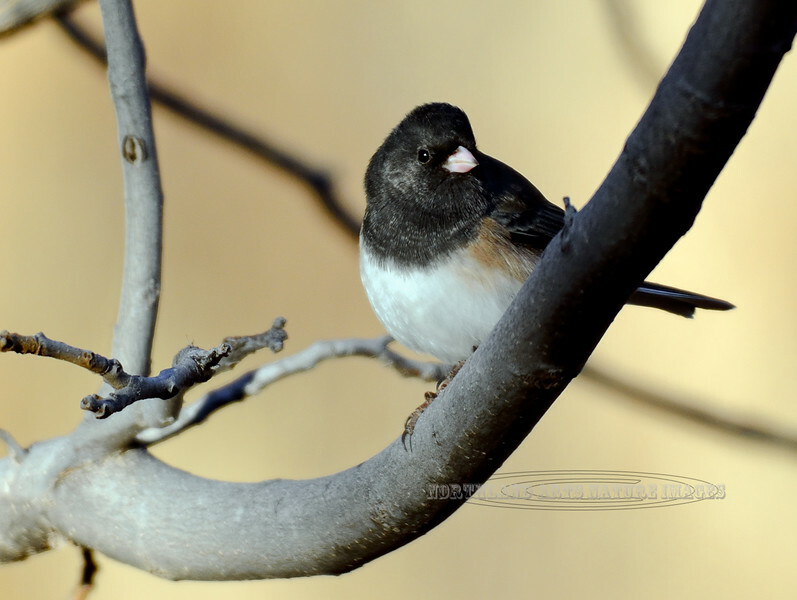 Junco, Dark-eyed, Oregon race. Yavapai County, Arizona. #1118.053.